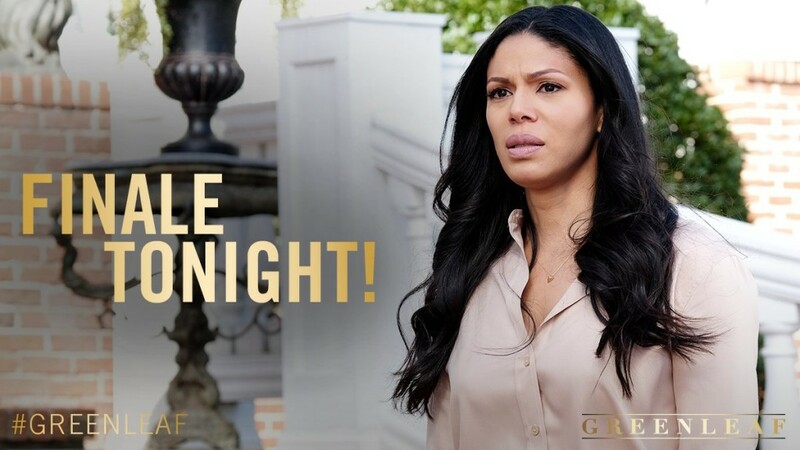 Greenleaf Season Finale Recap, Season 1 Episode 13: What Are You Doing Here? BISHOP'S SECRETS ARE FINALLY REVEALED! And just like that OWN’s Greenleaf Season Finale is done! I enjoyed watching every episode of this first season, but I must admit this episode left me wanting more…but maybe that was the point…because I HAVE to know what happens with all of the story lines because clearly all of the story lines did not end with periods….there were more commas than anything…So let’s get into this Greenleaf Season Finale Recap, shall we? At long last, Women’s Day has finally arrived! Lady Mae preaches on Proverbs 31:30. Lady Mae tells the women who are decked out in their Sunday best hats and flowery and flouncy dresses that while charm and beauty are weapons, fearing the Lord is the greatest strength a woman possesses. I want to know what First Ladies Lynn Whitfield, who plays Lady Mae, consulted because her First Lady mannerisms are flawless. 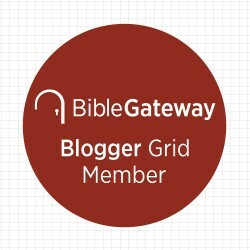 She imparts Scripture like she is truly the helpmate of a man who has made his living in the Gospel. She explains that the Hebrew word for fear doesn’t mean “cowering” but rather it means awe! While rubbing her belly, she explains that Mary the mother of Jesus was filled with awe about how God’s plan to save the world came through a woman. Then she acknowledged that Calvary was at a crossroads and said that the only way forward for the church is in the footsteps of a virtuous woman! Although Isabel left town as a virtuous woman, she gives her virtue up to Noah once she is reunited with him following the Women’s Day event that she attended. And that’s all that happened for the Isabel/Noah plus Grace story line. So this is at least one story line that will develop in Season 2! After Charity finishes, Grace strides up to the front of the church to do what she is called by the Master to do. She says she will be preaching on Romans 3:23 – “for all have sinned and fall short of the glory of God.” Yes, Lord….we all have…And rather than cover up the sins all over Calvary, Grace starts off by acknowledging the sins of her uncle followed by a moment of silence for his victims. Then she declares that after that moment of silence, no longer will anyone be silent about abuse. “The silence ends today!” Amen! “Are you ready for a new thing, Calvary?” she says to kick off her official sermon! Following that scene, Lady Mae goes to see her sister Mavis who spares no words in saying that she was complicit in Mac’s cover up! Lady Mae goes off and calls her a “charmless whore” or was that “childless whore?” I like charmless considering her Women’s Day sermon…Lady Mae is nothing if not articulate, ain’t she? Earlier in the episode, Grace went to see her aunt who told her that she did not want her to end up being a preacher like her father and how he was a different person before he was called to be a preacher. (And being a preacher is not why Grace originally came to to town so she thought. 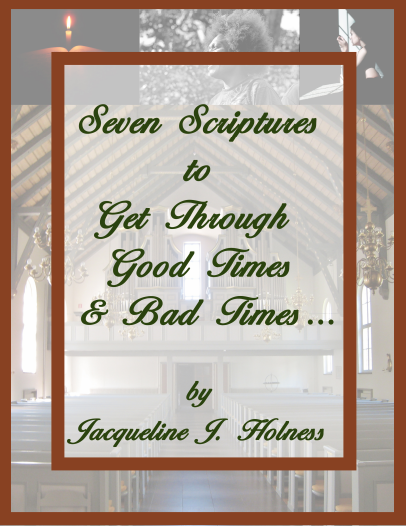 And maybe that is why Grace really came or is here…see title…) Mavis believes that his decision to become a preacher is what led to the family becoming enslaved to being a First Family and all that it entailed i.e. Lady Mae allowing her daughter to be molested while she looked the other way. Lady Mae claims she didn’t know what was going on, but I don’t believe her. Do you? And just when you think that is bad enough, Mac returns to the Greenleaf estate in a police car with the sirens going. All that remain are Lady Mae at the door while Grace is at the bottom of the steps in the same spot she where she stood watching her daughter depart. Like the villain that he is, he walks by Grace, strides up his to his sister and kisses on her on the cheek (Judas betrayed Jesus with a kiss no less) before going inside. Meanwhile, from an upstairs window, Bishops looks down at the scene and in his eyes, you can tell he knows the police are there for him…And the finale ends!!! I guess we will find out what happens when Greenleaf returns for Season 2!!! Below is a video of some of the highlights from tonight’s episode! So how did you like the Greenleaf Finale and my Greenleaf Season Finale recap? What questions do you still have? What are you looking forward to in Season 2? This was a great recap! Thank you!!! Thank you so much Marsha!!! My question is “why did the Bishop burn the church down,” & did he actually know the caretaker was in the basement? accident? insurance money, or what? is that why it was a secret? oh well, waiting until next season. This is the same question I had. How do you know that the Bishop is a Larsonist as well as a murderer? Could it have been an accident? What was the purpose of burning it down? Cmon Oprah shed some light. It started tonight! And I’m recapping Season 2 too! We could not understand what the grandfather said. Thanks for the recap.